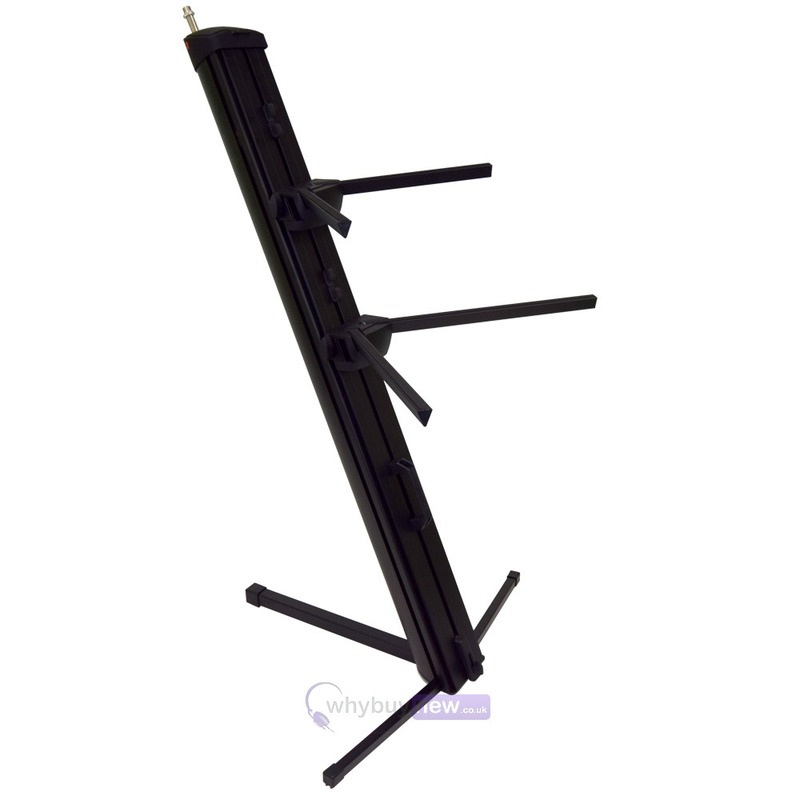 The Gorilla GKS-2 High-End two tier Keyboard Column Stand features extreme build quality at an affordable price. 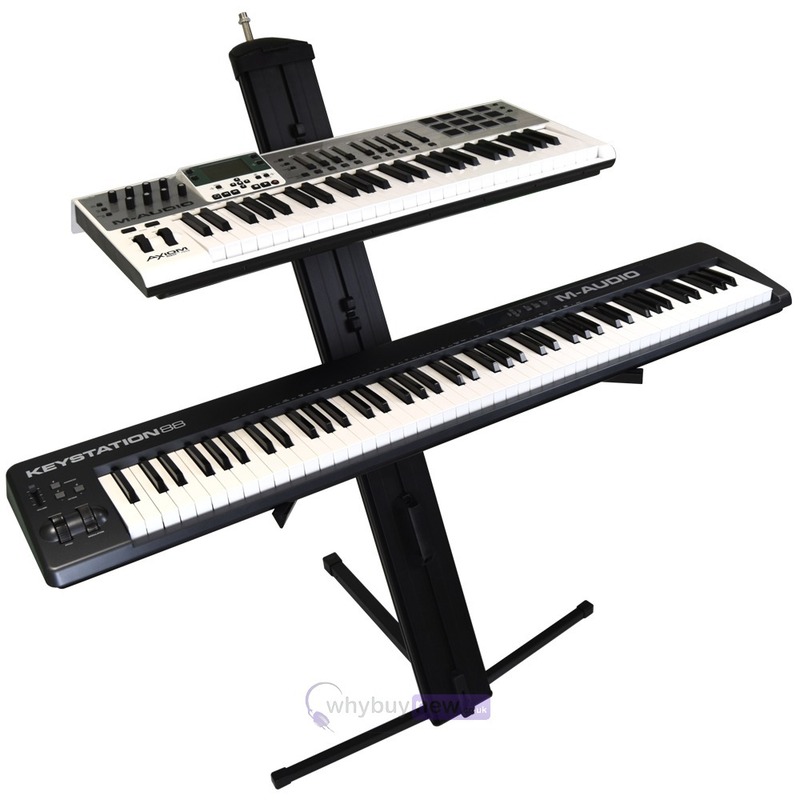 The GKS-2 offers everything the professional keyboard player will need including the facility for up to two keyboards (both are height adjustable) and a microphone. 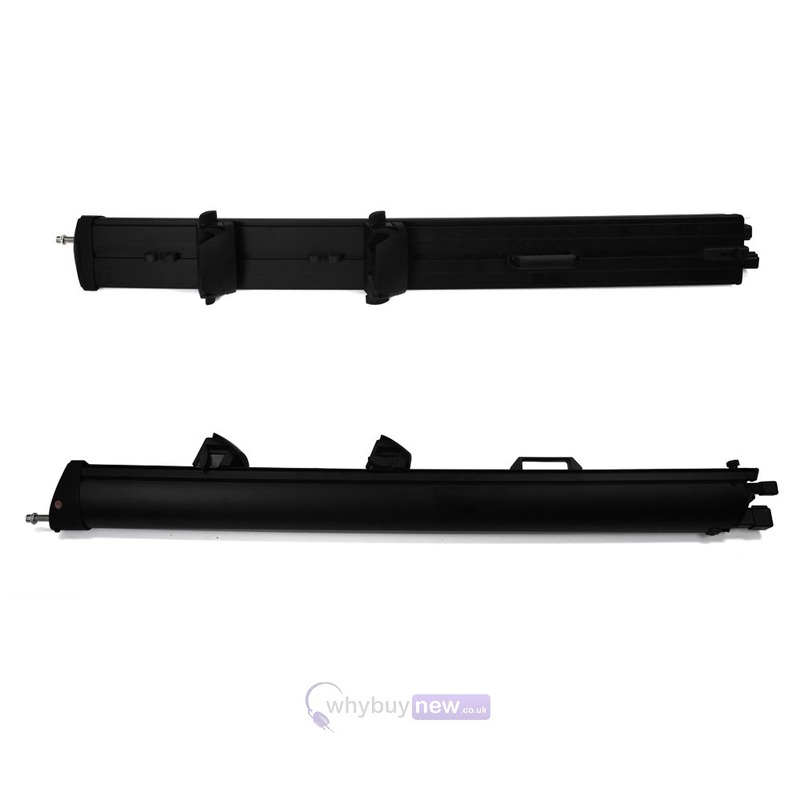 This superb 2 tier keyboard stand not only features it's awesome build quality but is also very easy to transport, thanks to it's clever design whereby all the parts slot into the column after use! Two height adjustable cable tidies! Setting up and take down takes seconds! 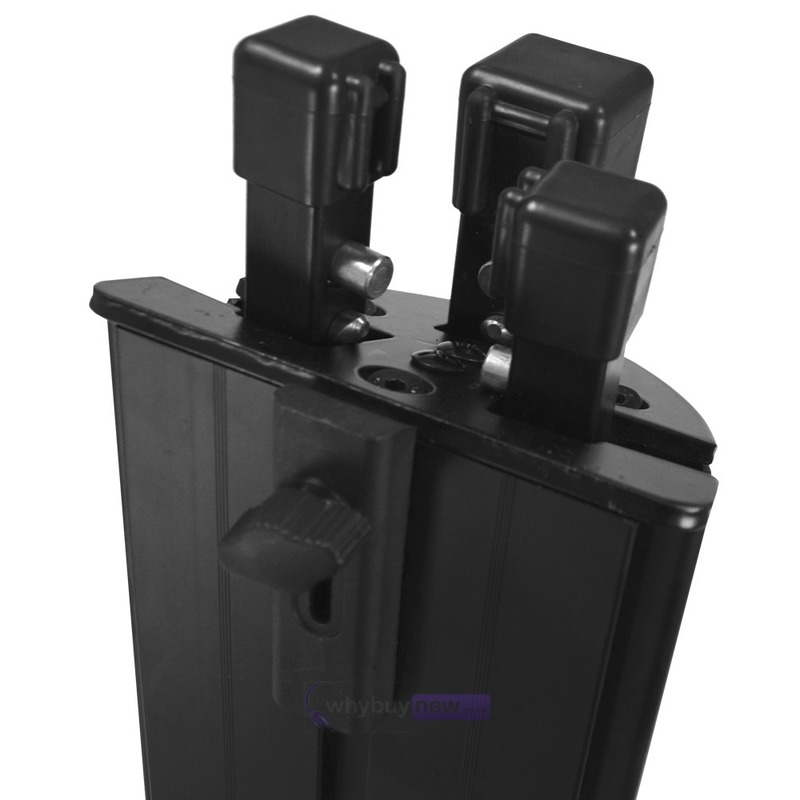 The Gorilla GKS-2 breaks down into a single, slender unit that's easy to transport and takes up very little room because the hollow column becomes its own carrying case! 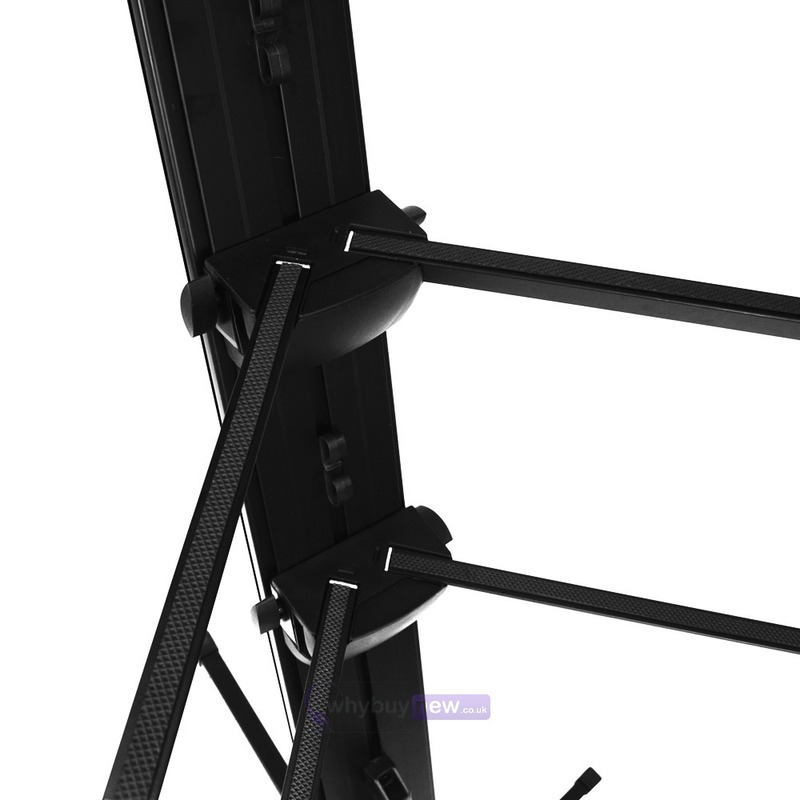 The legs remain connected and slide in and out of the base of the column, and the arms that support your keyboards lift out of their slots and are stored in compartments behind a door at the top of the column. 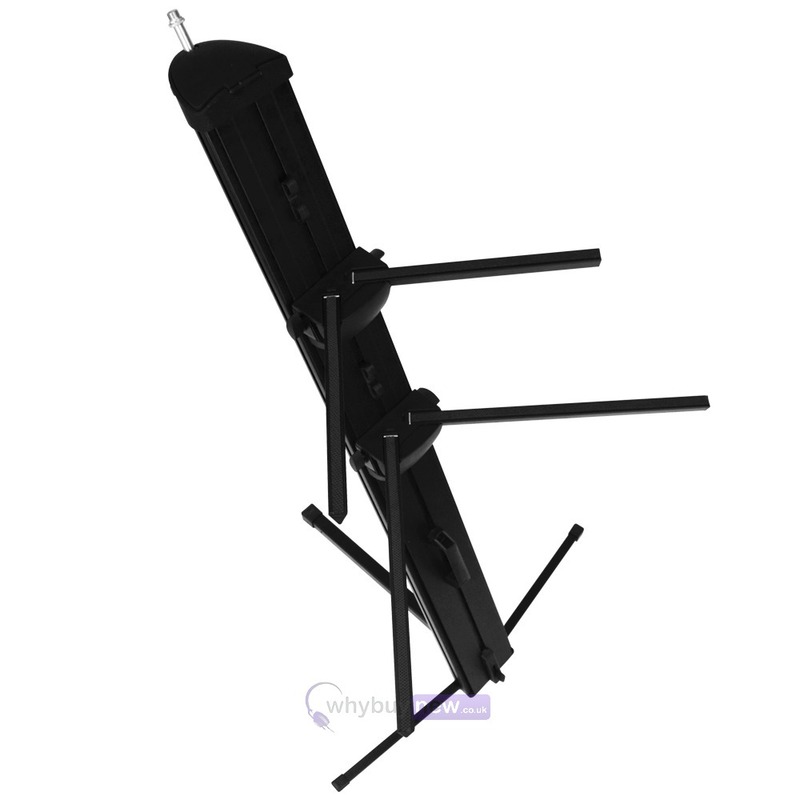 The latest, modern shape of the GKS-2 brings the keyboard player out from behind the traditional no-character keyboard stands, and into the spotlight with the rest of the band. 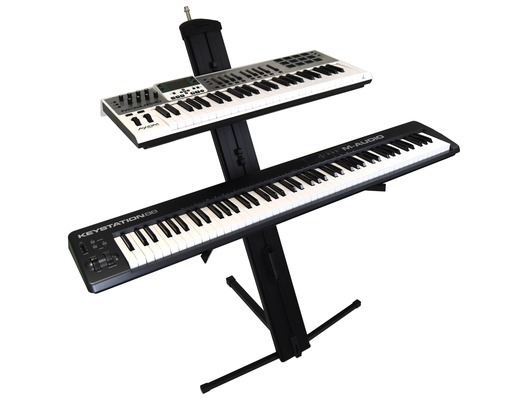 Here we have the Gorilla GKS-2 Keyboard Piano Stand in new and manufacturer refurbished which will come boxed 'as new' with a 1-year warranty. 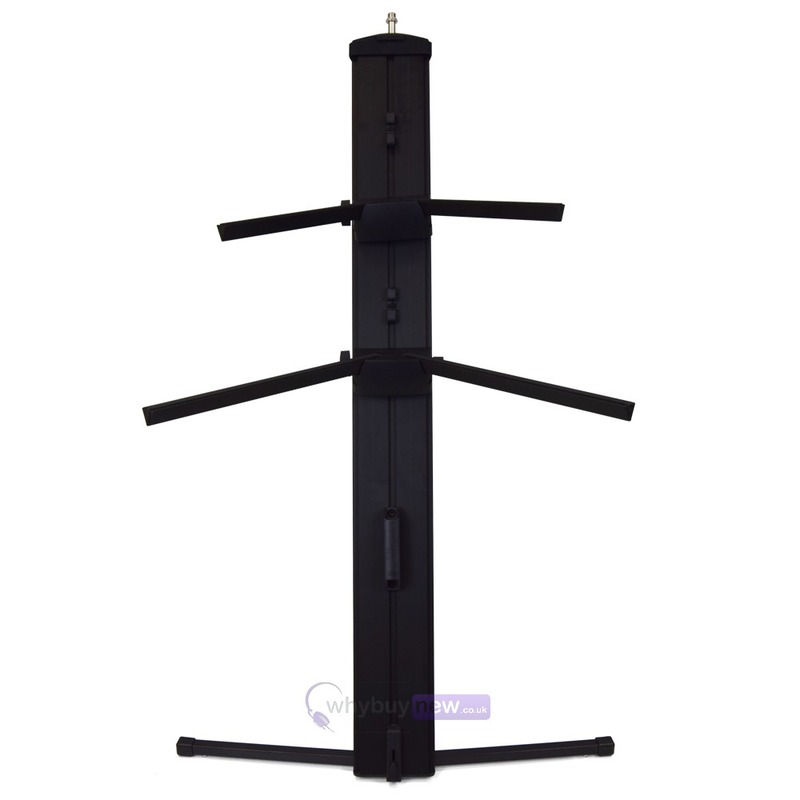 Buy this amazing stand with confidence with 100% satisfaction guaranteed or your money back! 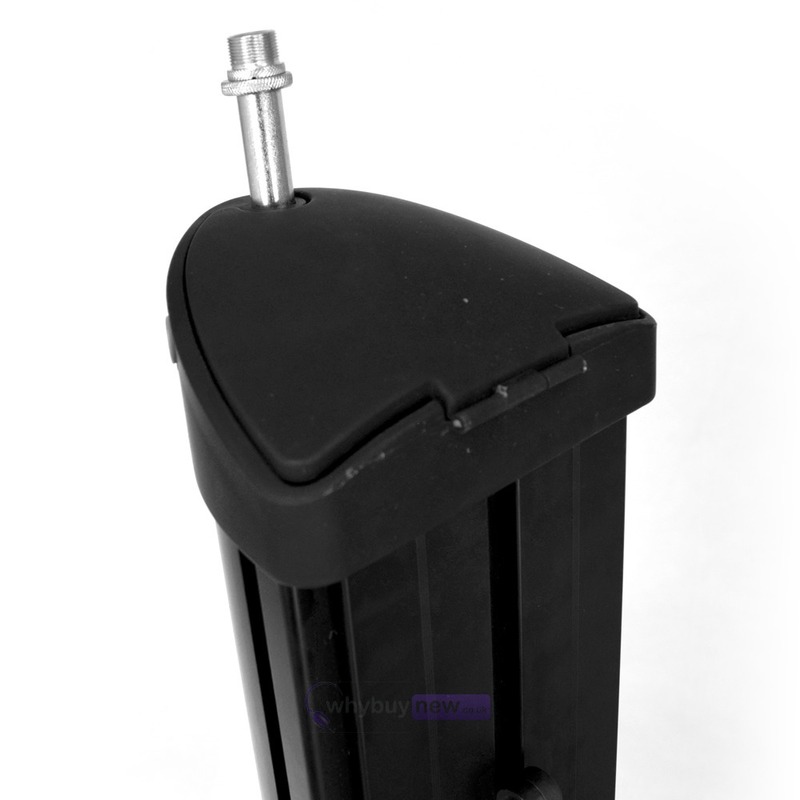 Fab product - quick to assemble - stable when set up. 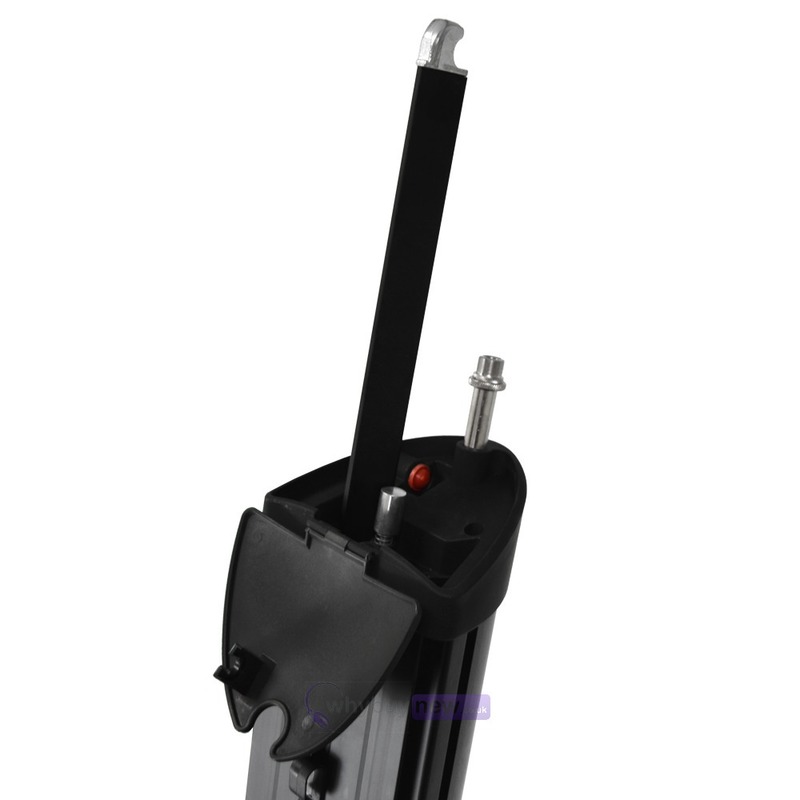 Well packed and promptly dispatched - well pleased! !